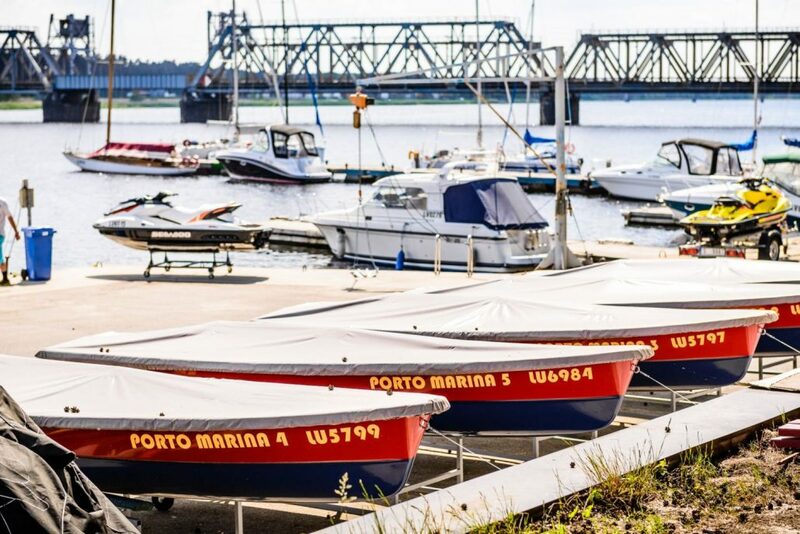 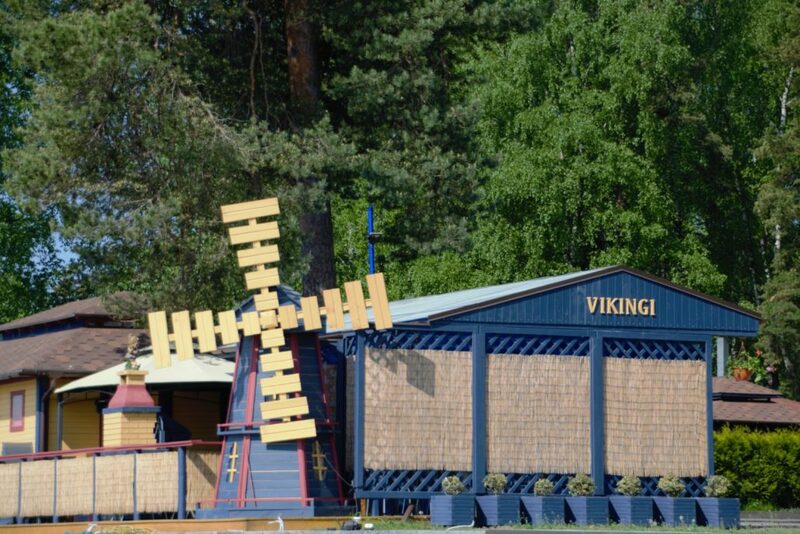 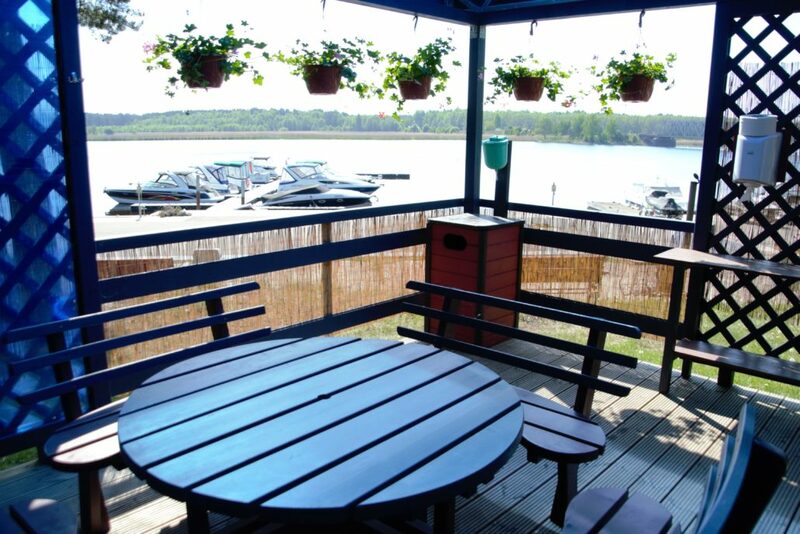 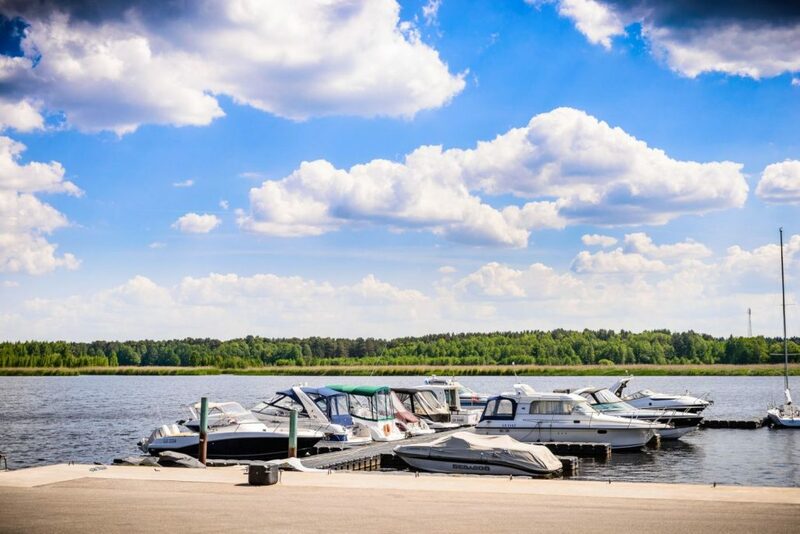 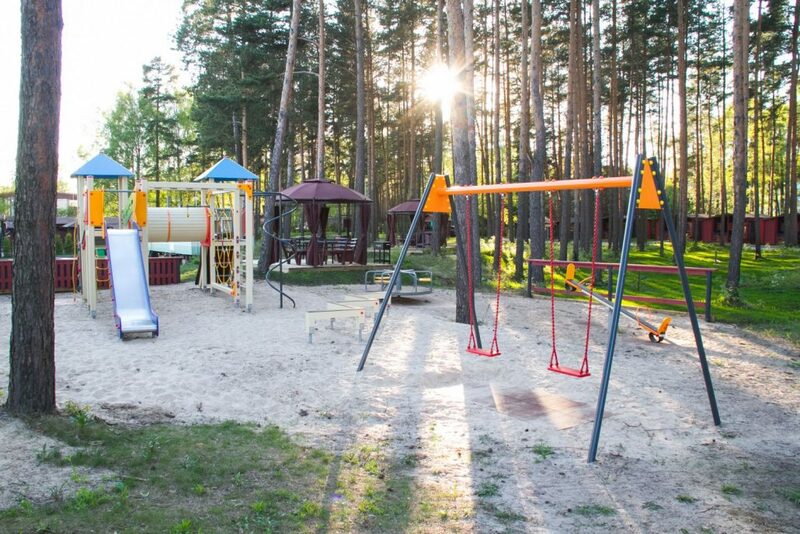 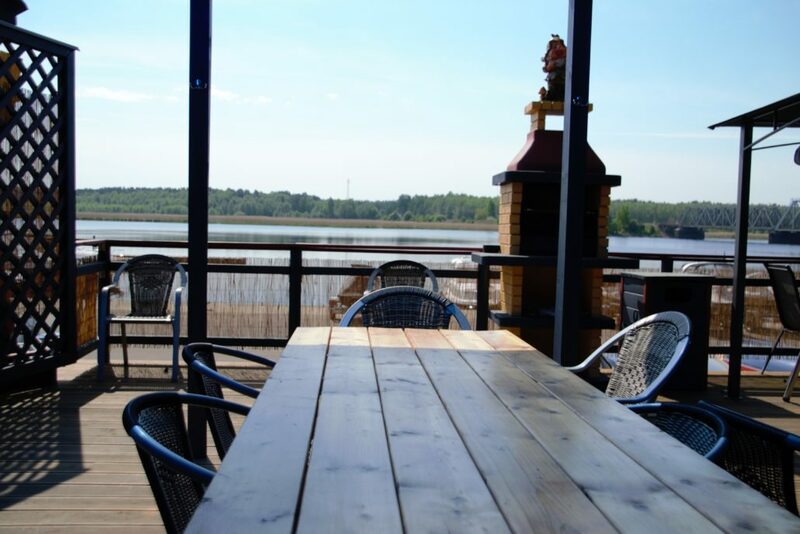 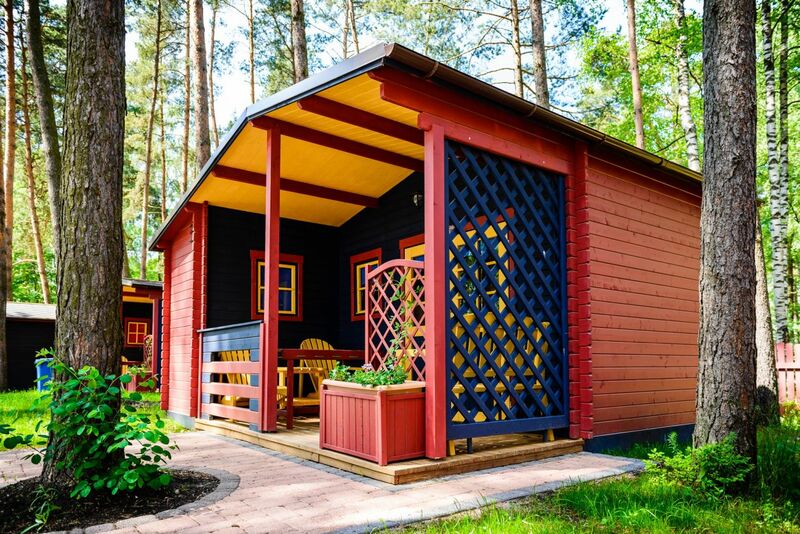 Porto Marine is located in a picturesque place on the shore of the city of Jurmala Lielupe river and combines modern yacht port, unique beachfront leisure complex and cozy cabins for overnight stays. 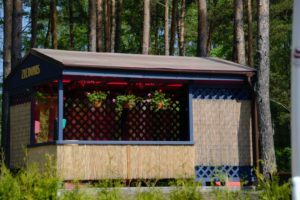 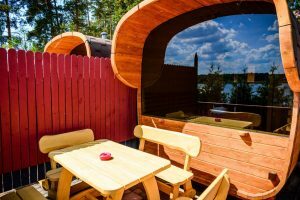 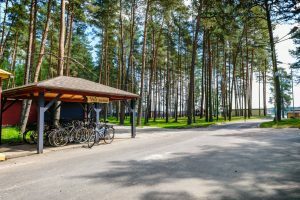 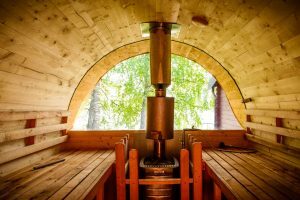 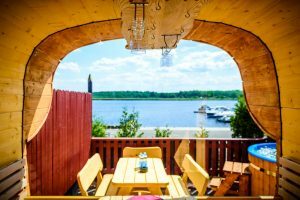 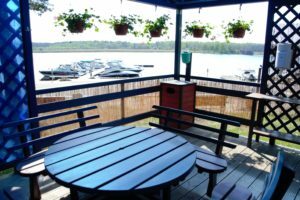 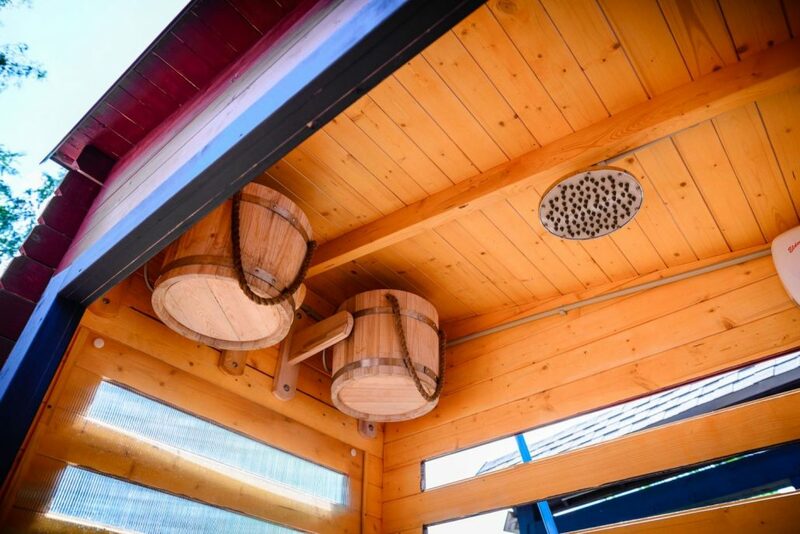 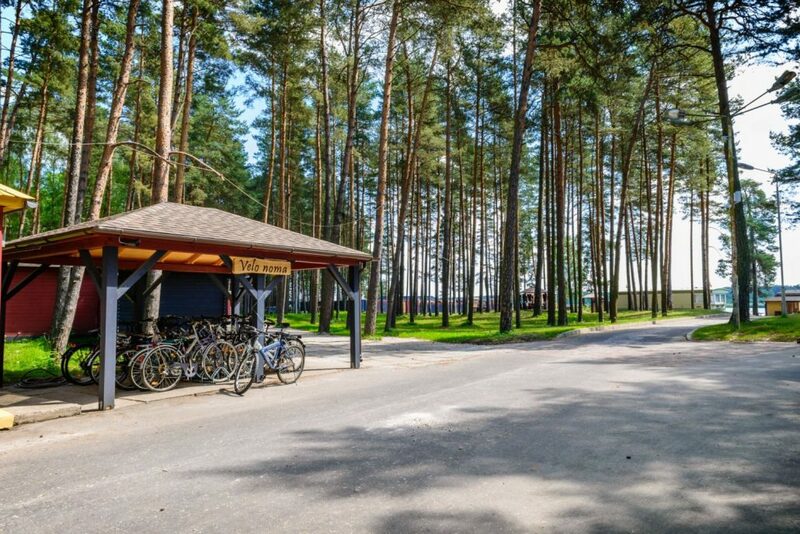 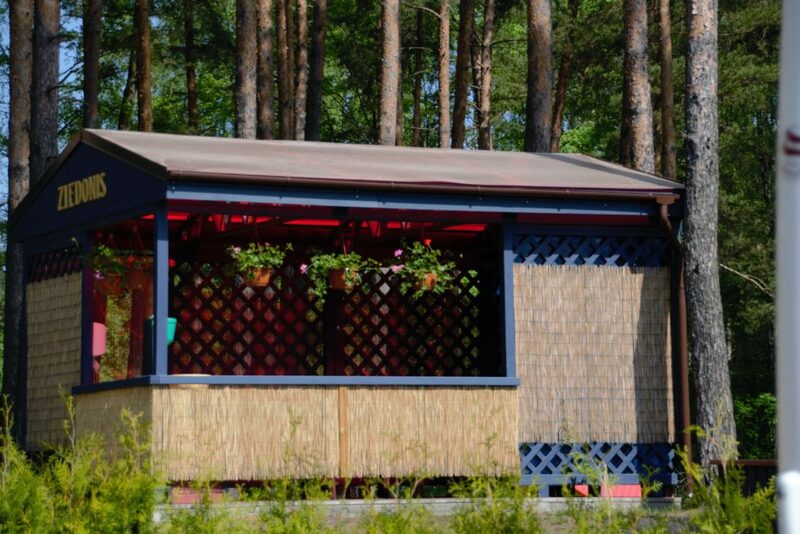 You can have a BBQ in a pine forest with a magnificent view of the yachts and the river, celebrate with friends any occasion or simply relax in the sauna complex. 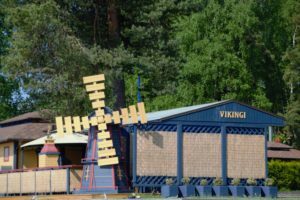 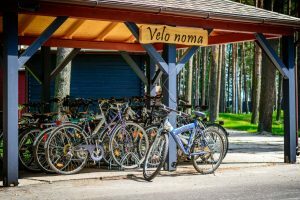 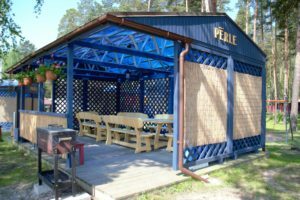 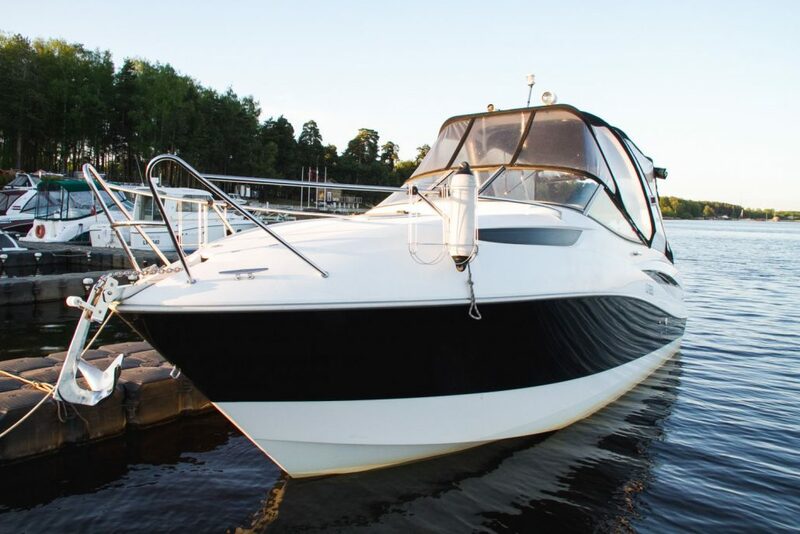 Rent a boat and go fishing or just have a trip on Lielupe river, ride Jurmala on a bike and experience the charm of the famous resort. 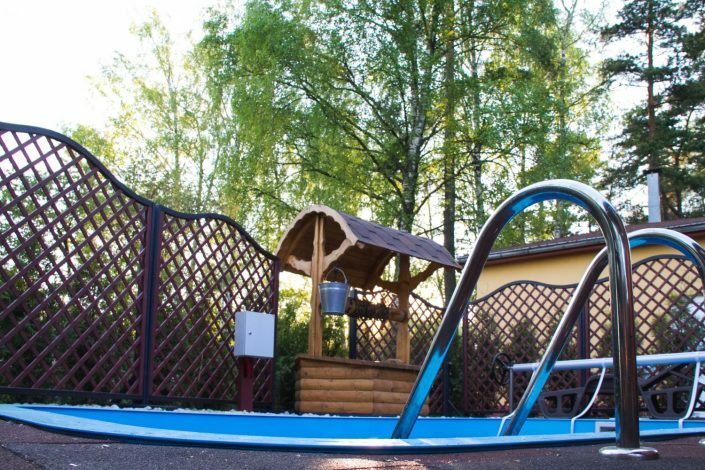 We hope that You will have a great time at our complex and would like to return back again and again. 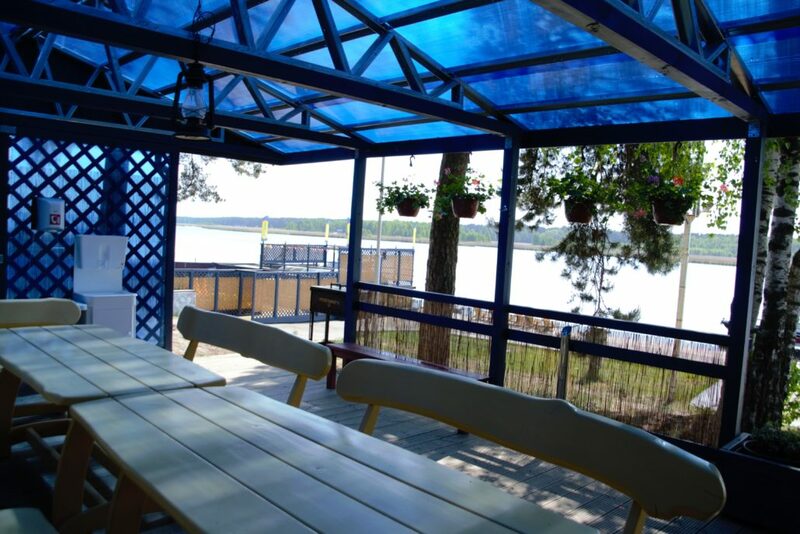 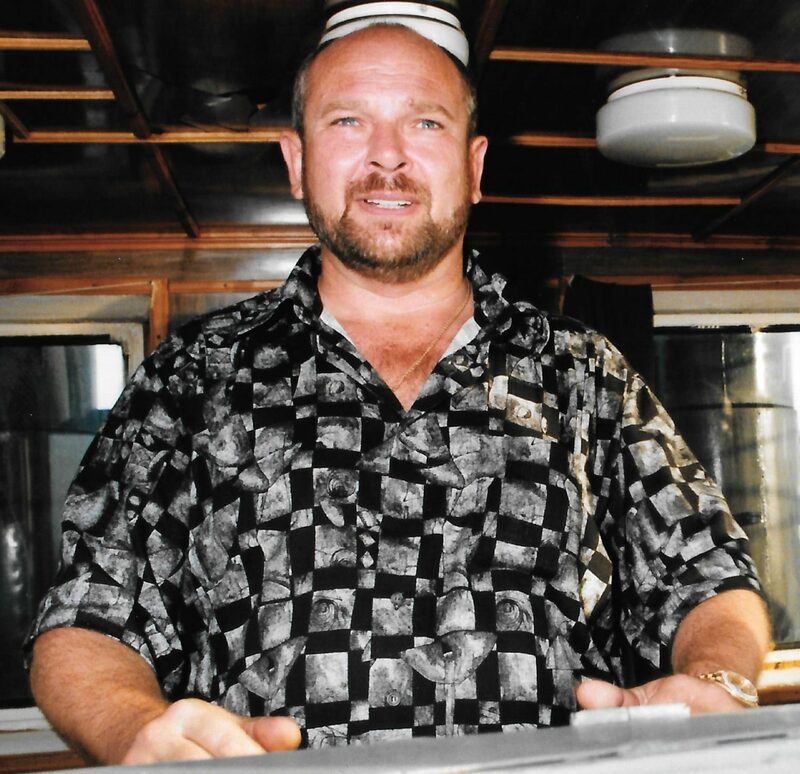 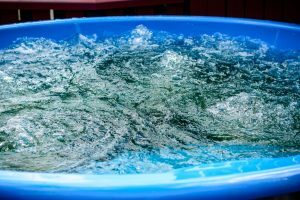 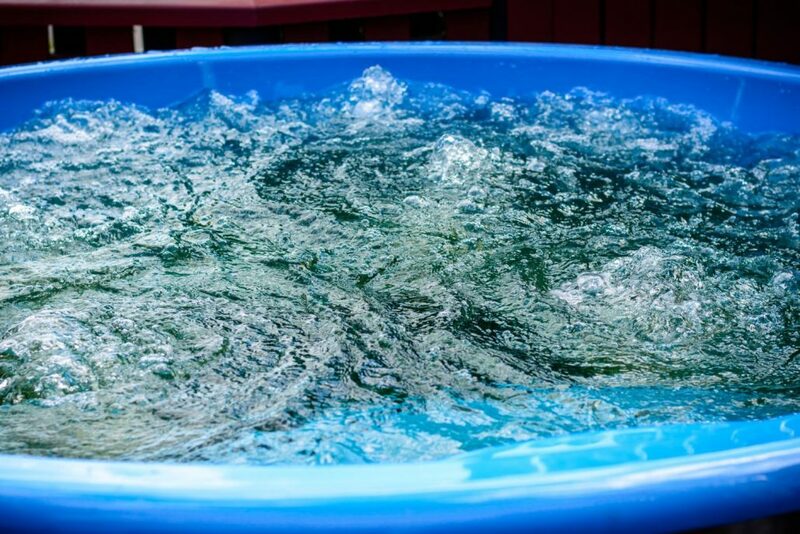 We offer to host your celebrations and holiday events in the bath complex “Captain’s Yard”, which includes 2 banquet halls, swimming pool with water heating, outdoor summer house, barbecue, tub. 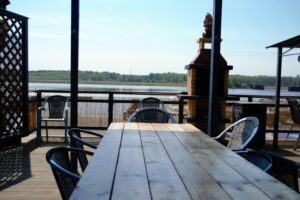 For everyone who wants to have a great time we offer places for the picnics each has spectacular view on the river Lielupe. 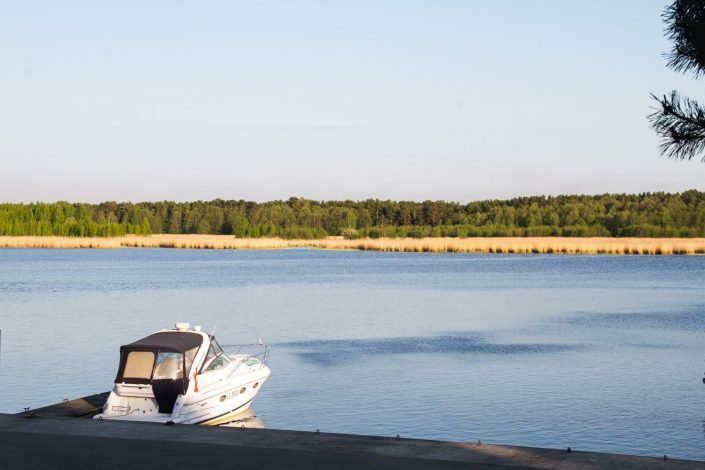 On the banks of picturesque river Lielupe You could enjoy nature and relax from the hustle and bustle while boating or fishing. 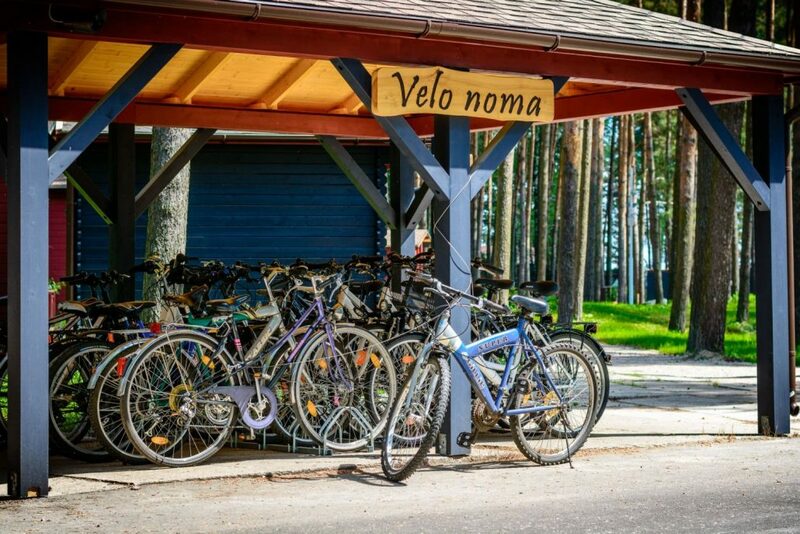 If You choose to travel by bike You can experience the charm and beauty of silence surrounding you resort city with its unique landscape. 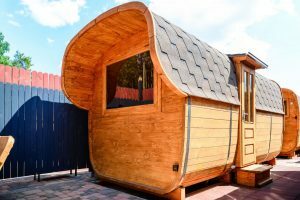 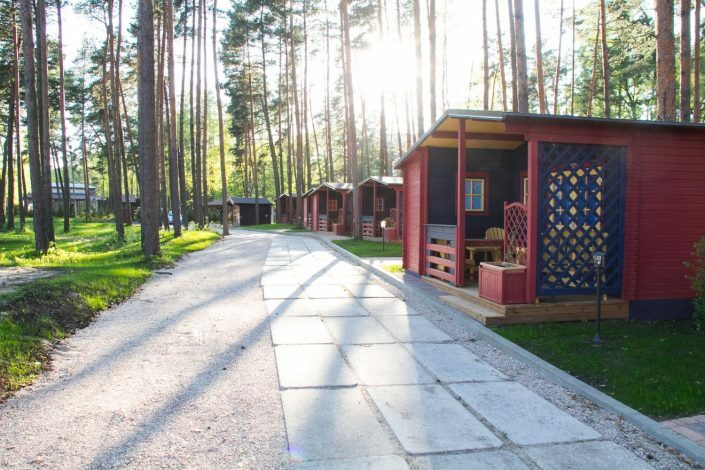 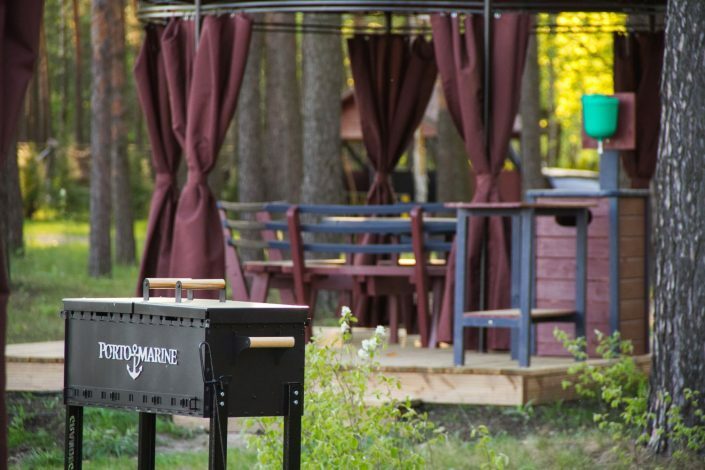 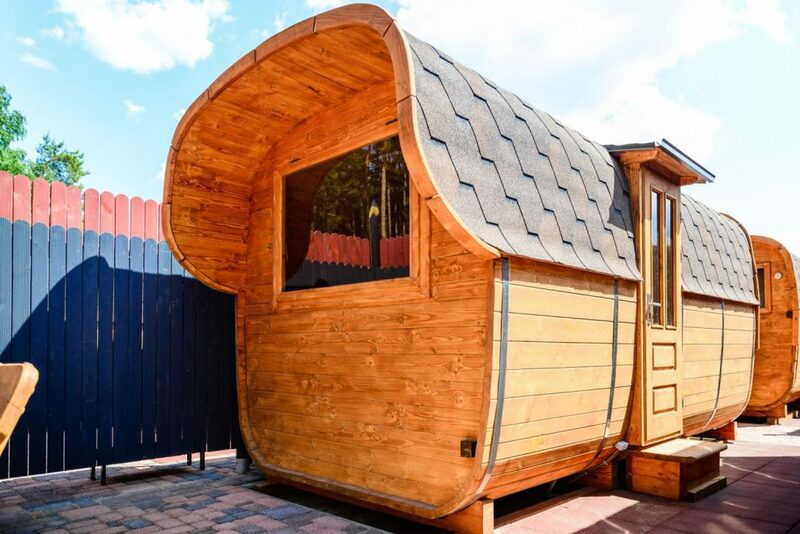 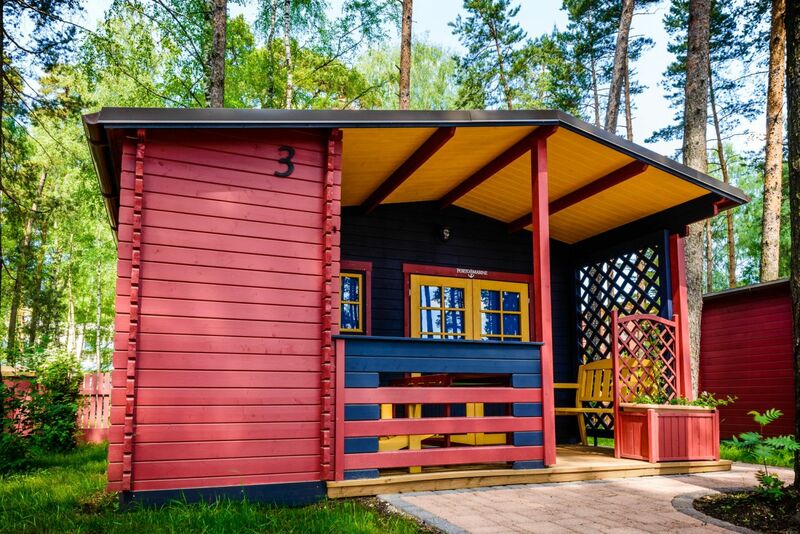 Porto Marine is unique, waterfront sauna complex with accommodations in Jurmala.